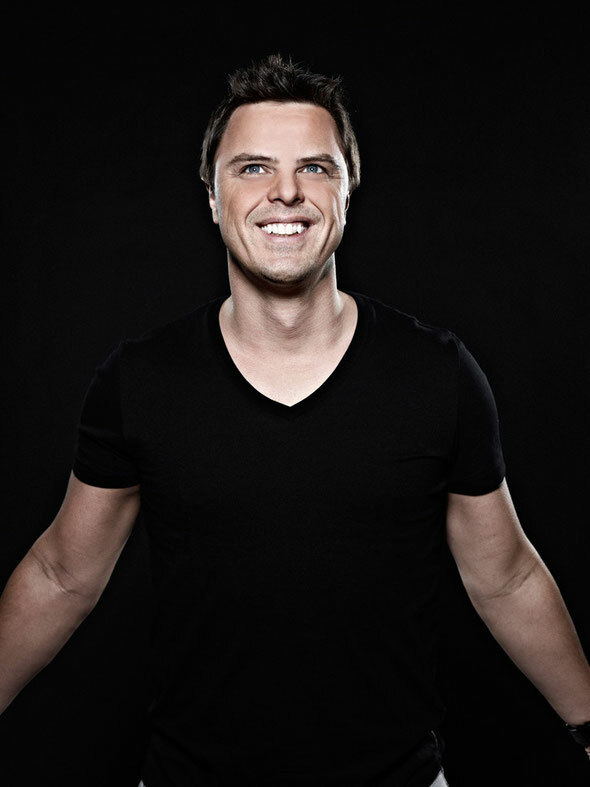 DJ Times magazine and Pioneer DJ recently announced that Markus Schulz has been voted America's Best DJ for 2012. 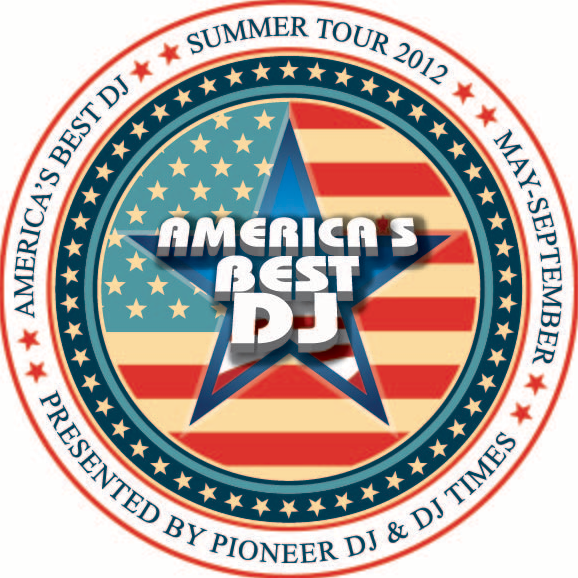 The talented Miami-based DJ will be honoured on October 7 in Las Vegas for the ABDJ Closing Party, which will include a press reception at Marquee Nightclub at The Cosmopolitan of Las Vegas. After being presented with his trophy--a special Gold-Plated Pioneer mixer—Markus will take to the decks along with special guest A-Trak to cap the Columbus Day weekend in Vegas. And the party is free!